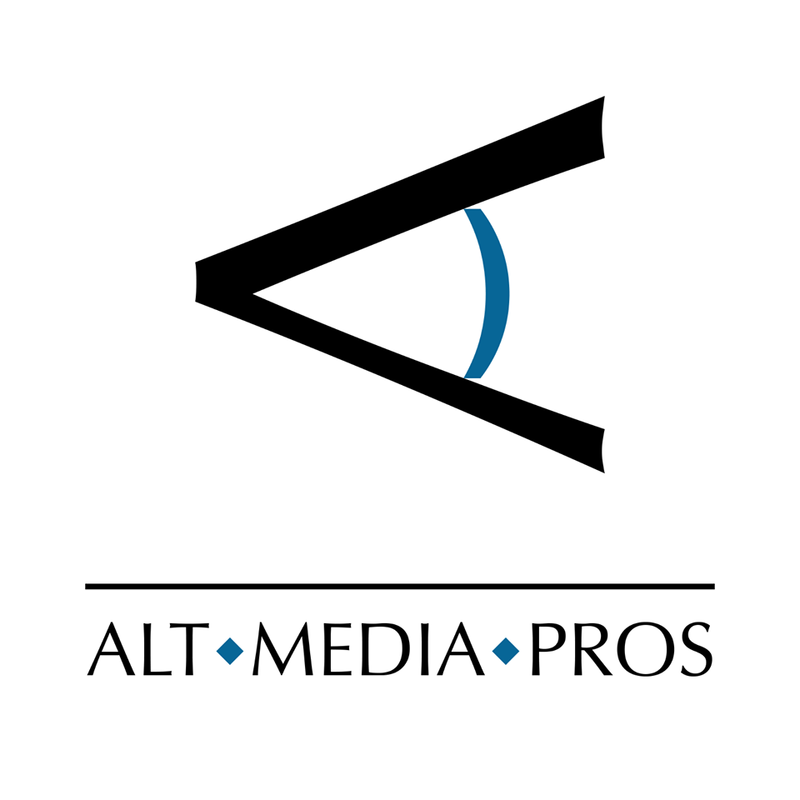 Alt Media Pros is the husband and wife team of Anthony and Laurel Harden. Image matters, so put your trust in our professionalism and experience. We create moving images in 1 to 120 frames per second. Based in Asheville, NC, we're here to help turn your vision into reality. Indulge Images is the premier photo booth company in the southeast specializing in green screen and celebrity photo ops. We started out covering live events, weddings and concerts, then moved into models, actors and headshots. Indulge Images continues to grow, always testing new ideas and now covers a variety of public and private events along the entire east coast, working with celebrities, cosplayers, musicians and even weddings en route at conventions. In just the past few years, we have worked with over 50 celebrities and thousands of cosplayers from around the U.S. Look for our green screen and let us bring your cosplay to life! That&#39;s where we make magic happen. With our quick and high quality on-site printing, you will walk away with an incredible, one of a kind work of art showcasing the time, skill and craft you put into your favorite characters! AMyriah Wood is a self-taught photographer with over 10 years experience living in Asheville, NC. Her love for photography began early while she was growing up in the Turks and Caicos Islands. Myriah re-located to Asheville in 2004, and has been pursuing portrait photography ever since. She specializes in natural light portraiture and fashion with a fantasy twist. She is inspired by the beauty of untamed nature, the feral nature of the human spirit, and the people she works with. Myriah's work has been featured locally in Sophie Magazine, nationally in Surreal Beauty Magazine, Obscurae Magazine, RISE, Bevie Magazine, and in Solis Magazine's 2016 Annual Fashion and Beauty showcase book.